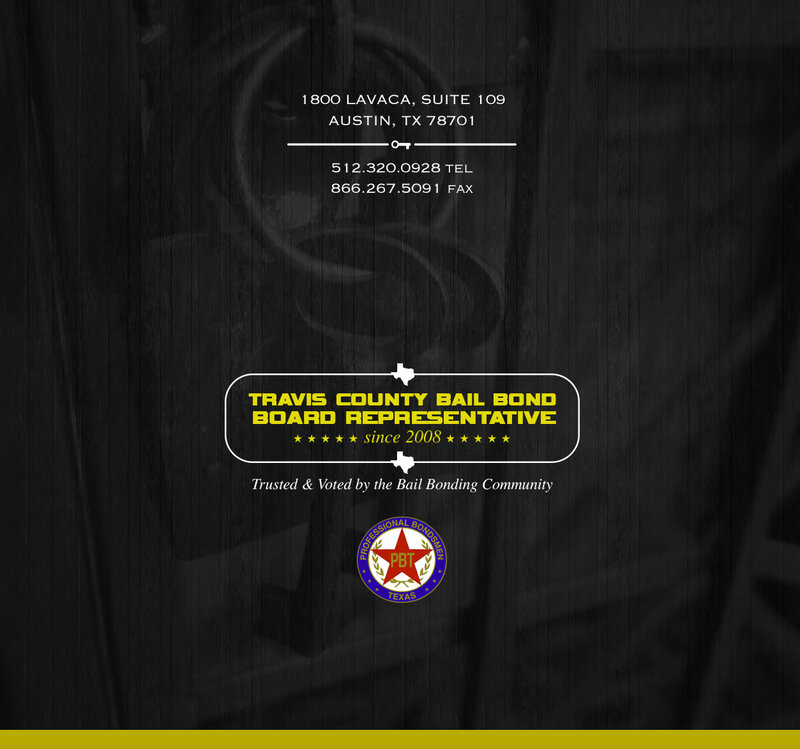 Bail Bonds Express in Austin provides 24hr jail release and bail bonds services in Austin Tx and Travis County. Our Services Include: Jail Release/Bail Bond Fees, All Felonies & Misdemeanors, Surety Bonds/Cash Bonds, Same Day Jail Release and Warrant Walk-Throughs. Our locally owned business is conveniently located near the Travis County jail in downtown Austin. We can post bail over the phone, via email or fax. From the moment you call us, we will guide you through the bail bond process with a personalized bail bond to fit your needs.